IMG_5076 (800×600) | . :Rocky Hollow Gardens:. 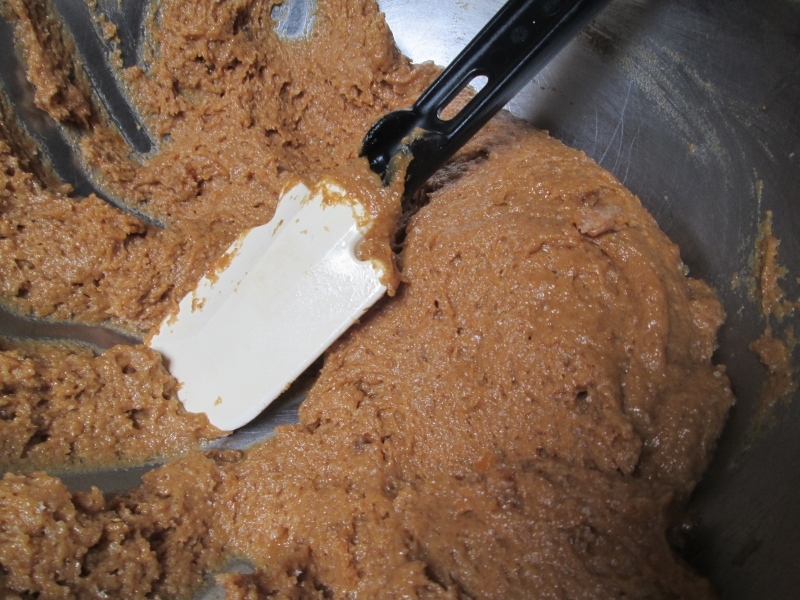 Published 2014/11/27 at 800 × 600 in Sweet Potato Cookie Recipe, and Happy Thanksgiving!